Apartment with all the amenities, double room, bathroom and kitchen, you will feel as if you were in a hotel. The apartment is located in the center of Cádiz, well located to visit the city, it is surrounded by all kinds of service. 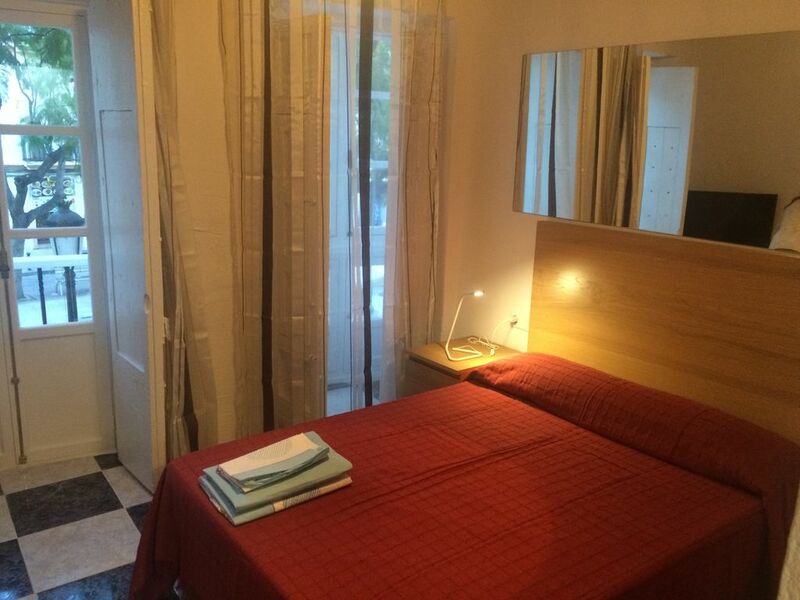 Our incredible, comfortable and centrally located apartment has a room, bathroom and kitchen. It can accommodate two people and is located in a quiet square. The apartment is located in the center of Cádiz. Well located to visit the city and enjoy its people, its cultural and leisure offer. Cádiz is a bright and cheerful city, full of charm and history, its people are friendly and hospitable, the area is surrounded by all kinds of services such as supermarkets, central market, shops in general, restaurants, pharmacies, taxi stand, train station, near the beaches of La Caleta and Santa María, etc. The neigbourhood is warm, polite and colorful. It's perfectly situated on the center of Cádiz, specially ideal for those who want to visit the city without driving. There are public buses with good connections. Anyway, the apartment is walking distance from stores, shops, groceries in the local town and a short drive from areas and another towns of the province.